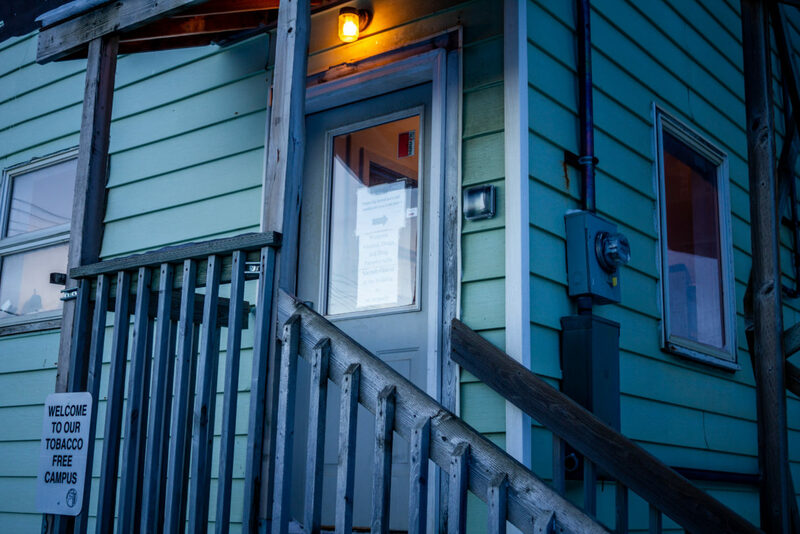 Just before the New Year, a new facility opened in Nome to serve those who have no other place to go. 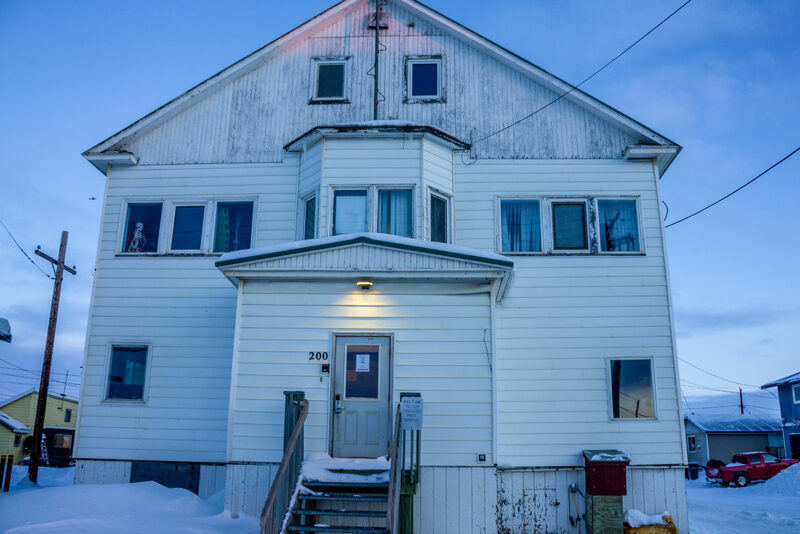 This shelter complements the existing seasonal operation in town called Nome Emergency Shelter Team (NEST), and together, the two offer more comprehensive coverage than was ever available before in Nome. What is now known as Nome’s “day shelter” officially opened at 8:30am on December 29. According to Lance Johnson, director of Norton Sound Health Corporation’s Behavioral Health Services (BHS), this unique group includes people who are genuinely homeless — some were previously sleeping in snow banks — and it includes those who cannot return to their homes, for various reasons. Johnson says in its first two weeks of being open, the day shelter has accepted an average of 30 unique individuals a day, seven days a week. Jeffery Rose interacts with all 30 of those individuals on a daily basis. Rose is one of four full-time recovery coaches at the day shelter. His job involves playing cribbage with the guests, sharing meals with them, and most importantly, he listens to their stories about things like substance abuse and misuse. The day shelter also features behavioral health service providers, who rotate through the facility about four hours a day. Despite the BHS staff, Johnson notes that this is a community endeavor that helps connect guests to services from several organizations in town, not just BHS. Located on West First Avenue, the old Bureau of Indian Affairs building (BIA) has been repurposed and renovated to become the new day shelter. Although Johnson did not have exact figures regarding the cost of this project and how much it takes to operate the shelter, he did say it exists without grant money. The day shelter is open from 8:30am to 7:30pm, Monday through Sunday, while NEST takes guests from 8pm to 8am. As Johnson sees it, the 30-minute gap of time allows for transition between the facilities, and 23 total hours of shelter coverage is something that has never been offered in the City of Nome before. Image at top: The entrance to the Nome “day shelter” on West First Avenue. Photo: Davis Hovey, KNOM. The Nome “day shelter” operates out of the first floor of this building on West First Avenue. Photo: Davis Hovey, KNOM. This is great! What a good use for the building. Also, a spelling error I noticed in the Lance Johnson quote regarding building rapport. Not “report”, rapport. But, I really love that this is how it’s being done. Letting the conversations happen organically often leads to best results for the person going through hard times. Thank you Karen for your comment and edit. The text has been correctly updated.